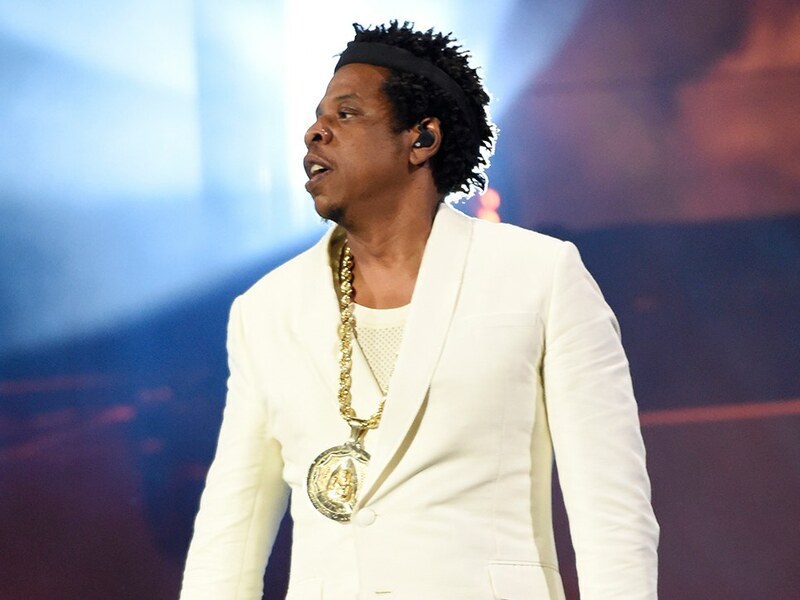 Hip Hop mogul Shawn Carter better known as Jay Z started this week off with a huge surprise by announcing a special upcoming performances in his hometown New York City. According to Allhiphop.com, the Brookyln born MC will hit the stage at the renovated Webster Hall on April 26 for his “B-Sides 2” concert. Many die hard Hov fans remember their favorite rapper held a special “Tidal X: Jay Z B-Sides” concert 4 years ago. The original “B-Sides” featured appearances by Roc-A-Fella titans like Beanie Siegel, Memphis Bleek, Young Gunz, Freeway as well as the Nola cryptic MC Jay Electronica and Atlanta trap star Jeezy. Webster Hall closed in August 2017 after it was acquired by Brooklyn Sports & Entertainment. When thinking about who would be the right choice to open the legendary 133-year-old venue, BSE Global CEO Brett Yormark knew no one would be better than a world-famous New York City icon like Jay Z, stating “No one fits that description better than Jay-Z, who will join an unparalleled list of celebrated performers who have played Webster Hall.” Those performers include Patti Smith, MGMT, and Chromeo. Whether they attended the first “B-Sides” event or not, Day 1 Hov fans will have access to the show that will reopen the Manhattan venue. Presale tickets start this Thursday, April 18th at 10 am and on-sale tickets to the general public will start Friday, April 19th at 11am. For more information on tickets click here.